Many small businesses concepts begin as a scribble on a napkin before becoming a fully-realized business. We ran with that concept for our Growing Stronger TV campaign. 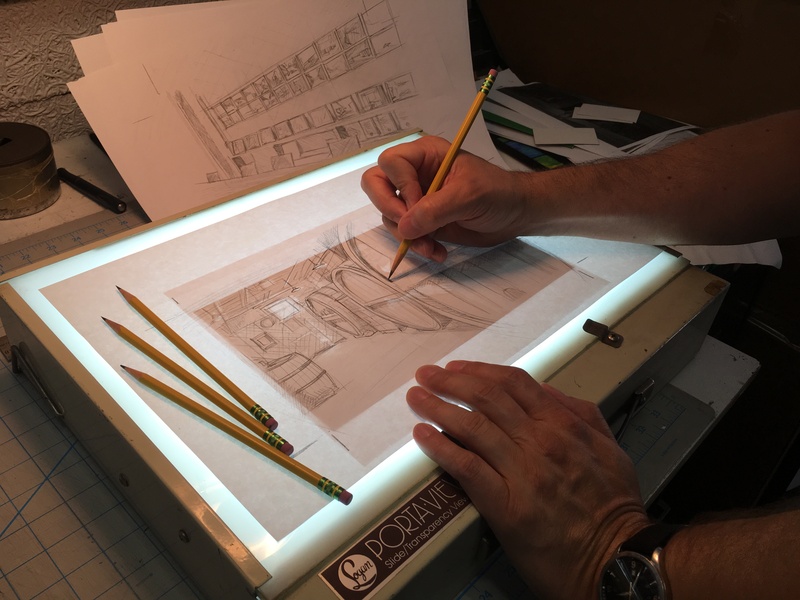 We morphed hand-drawn sketches into live video action to communicate the development and launch of a small business. 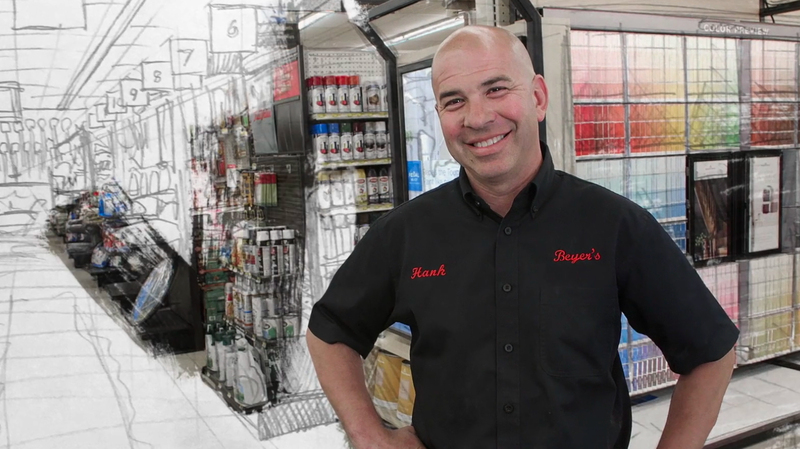 For this technique, we removed the backgrounds from the filmed image, leaving just the business owner, and a “painted” transition reveals first a pencil sketch, and then building to reveal the full color image.